The BBC is looking for the next generation of documentary filmmakers. Six candidates will be given the opportunity to produce and direct their first long-form documentary for BBC Three. 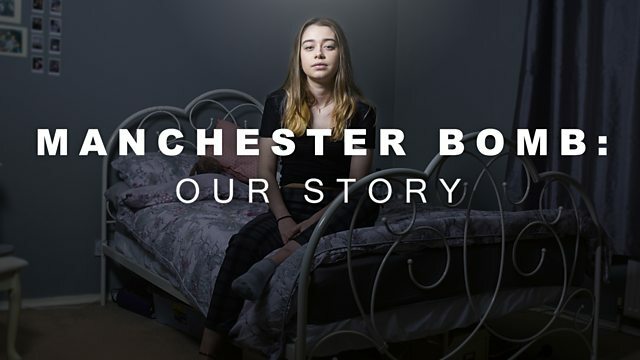 Previous films made by new directors on the initiative include Abused by My Girlfriend, Manchester Bomb: Our Story, and Grandad, Dementia and Me. Successful applicants will be housed for the duration of the project at a leading production company, who will oversee the development, filming and post production of the idea. Please note that the initiative is funded for the duration of the project and this is not a staff role at the BBC. Positions will mostly be based in London; opportunities outside of London are yet to be confirmed. The length of the contract will be dependent on the length of the production which could be anything from three to five months. There is a list of criteria though including being able to self-shoot for broadcast and demonstrating that you have experience of editing content. You must also have a minimum of three Assistant Producer or DV Director credits or you may have qualified from a Film School, University/College. Click here to see the rest of the criteria and apply; the deadline for applications is 7th April so hurry!